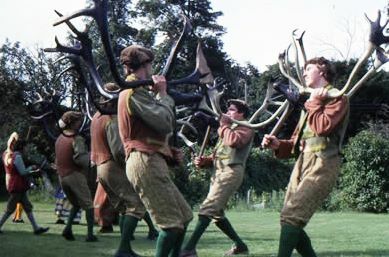 A unique cultural event, where dancers are obligated to wear horns! This event takes place in a small village in the English Midlands. The first time it took place was back in August 1226 and today it remains to be one of the few cultural rural events that survived though the years. Ever since, this dance takes place every year and attracts thousands of visitors from all over the world. Dancing typically starts at 8 o'clock in the morning and dancers have to walk about 10 miles around the village. This annual event attracts visitors from around the world to view this spectacular and unusual display. A visitor can see different exhibitions, buy handmade items and enjoy drinks in local pubs.